MORGANTOWN,W. Va. - On Veterans Day, in recognition of all those who have served in the Unites States Armed Forces, MX Sports Pro Racing and the Veteran Tickets Foundation have announced the renewal of their partnership for the 2019 Lucas Oil Pro Motocross Championship, sanctioned by AMA Pro Racing. This philanthropic effort will provide military veterans with the opportunity to obtain free admission at each of the 12 scheduled rounds of the world's most prestigious off-road motorcycle racing series. 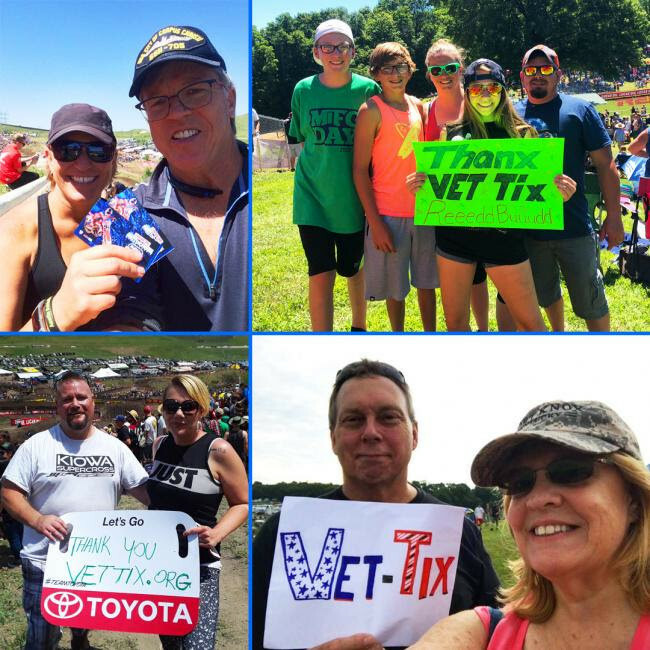 A select number of tickets will be made available for each event at VetTix.org, a national non-profit, non-governmental 501c(3) tax-exempt organization.